Redeemable for any of the DLapproved Body, Mind, Spirit, bundles. 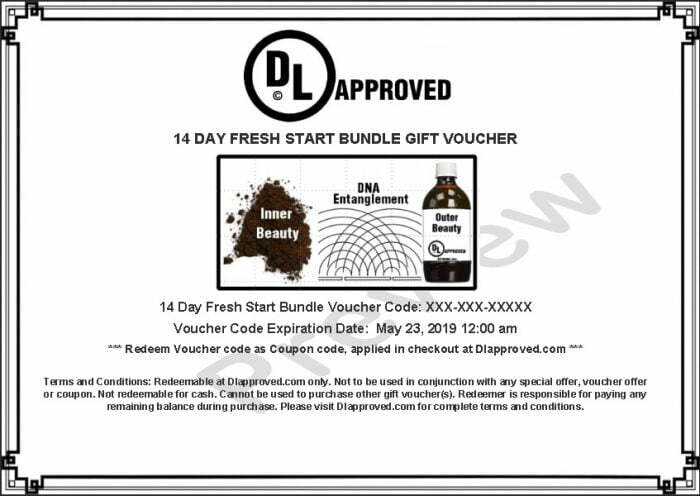 Immediate access, each voucher contains an unique redemption code applied at checkout. Print voucher pdf for mailing or in person transactions. 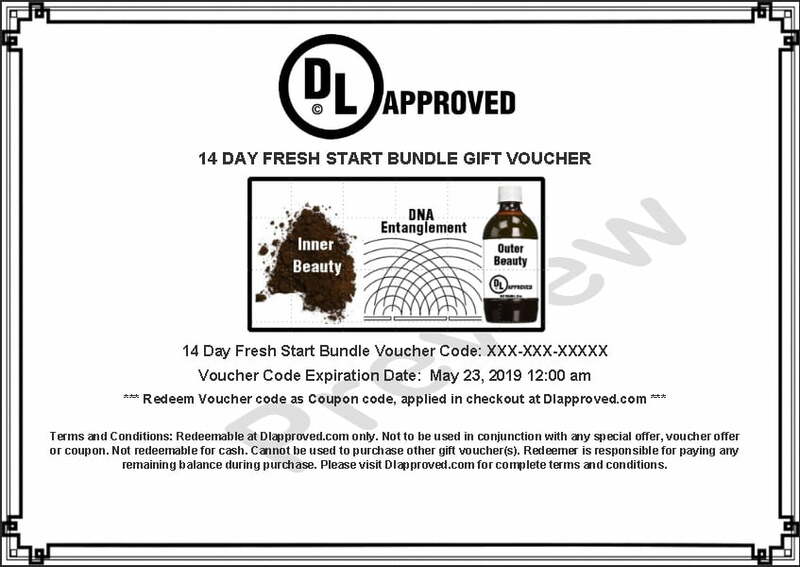 Email vouchers directly to client for redemption. Minimum purchase quantity of 5 gift vouchers. Non redeemed vouchers expire 60 days from purchase. – Print voucher pdf for mailing or in person transactions. – Email vouchers directly to client for redemption.